This post originally appeared on the Whale Shark Research Project blog, for which it was written. 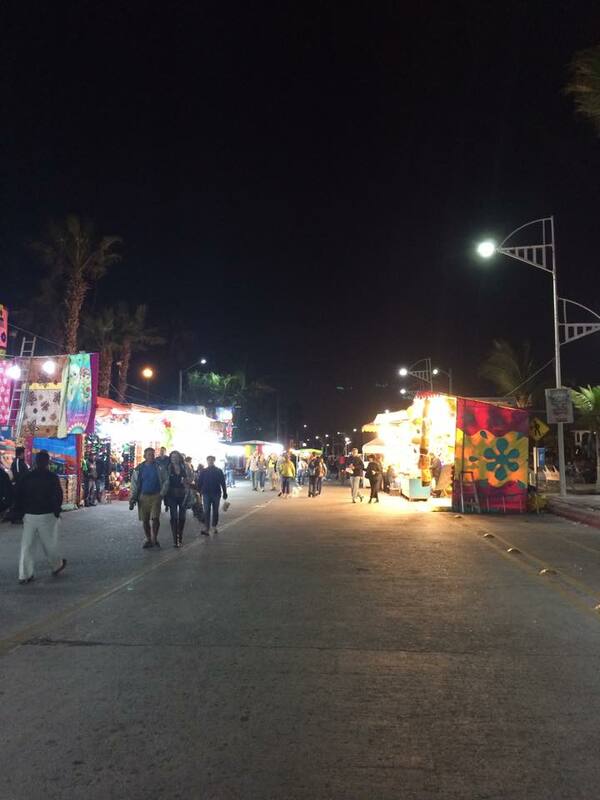 Starting February 4, the malecon (boardwalk) in La Paz completely transformed. The malecon is normally a pretty busy area; a main traffic thoroughfare and popular with runners, bikers and rollerbladers. But when arrived, it became twice as busy. Brightly colored tents popped up everywhere selling Tosti Locos and Tosti Elotes (both popular fast food dishes featuring Tostitos chips), Gorditas de Nata (kind of like a pancake with chocolate, fudge or condensed milk), breads, tacos and my personal favorite: churros. 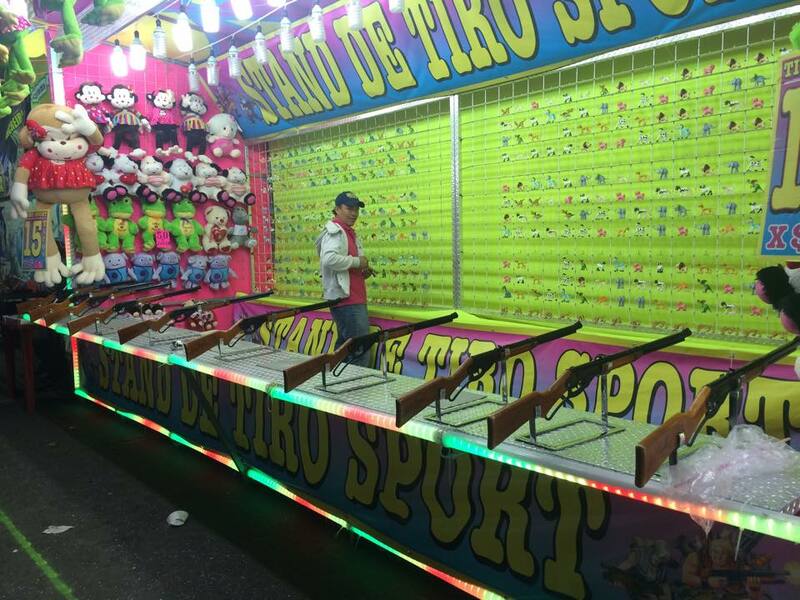 Other tents featured games, where unsurprisingly once you thought you had won there was always some trick that they don’t tell you until after. There were moon bounces, inflatable games, mechanical bulls, haunted houses, and rides. I tried the mechanical bull and stayed on for approximately 10 seconds. Then there was a 12 year old kid who went on after me and stayed on for at least 2 minutes. What can you do. 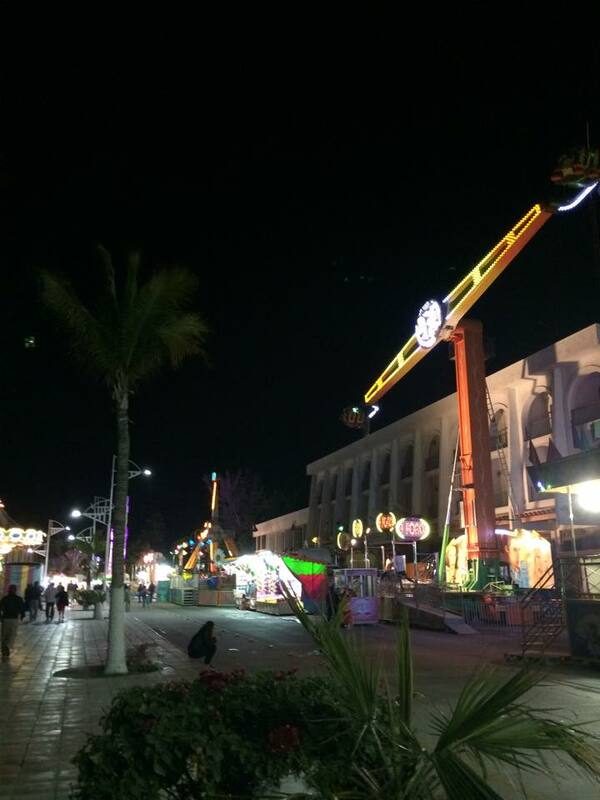 I also went on a ride where you load on one end and then wait at the top, about 80 – 100 feet in the air while the people on the other end load. Then you are spun around in both directions for about 5 minutes. It was pretty fun but scary when you’re at the top looking over La Paz and you look down and realize the ride is perched on a trailer. Each day, Carnaval typically started from 4 pm when they would shut the street to pedestrian traffic only. At night there were different groups of music playing, from smaller acts such as the ‘One Direction of La Paz’ to bigger ones such as Los Angeles Azules. 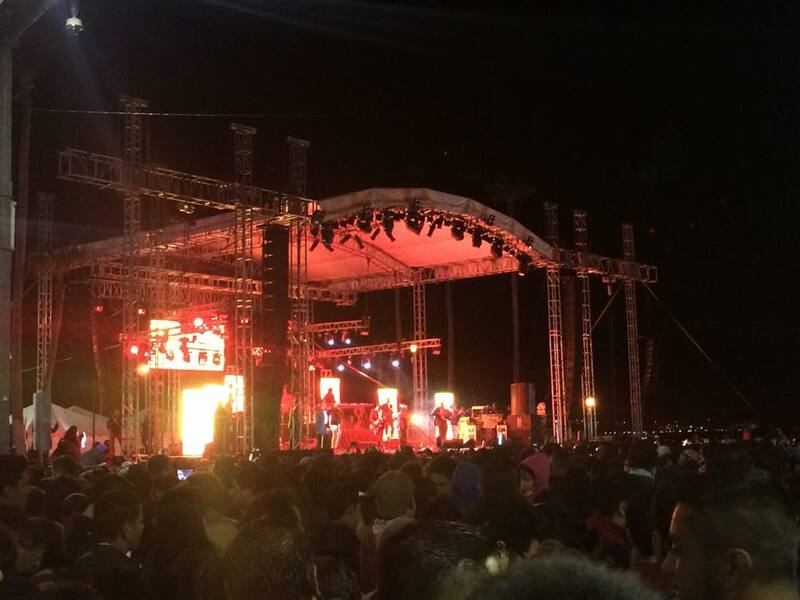 There was one main stage where the bigger acts performed and a couple smaller stages throughout the malecon for banda shows and other performers. 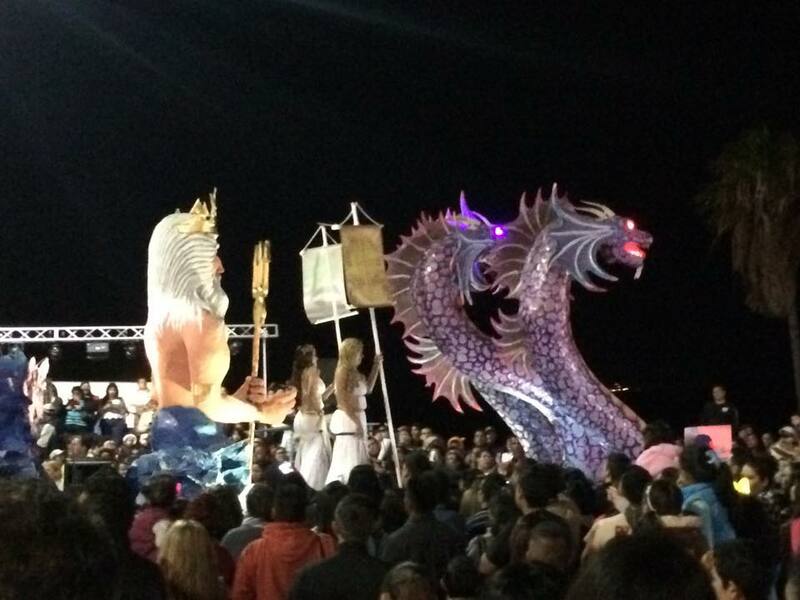 The main event of the Carnaval was the parade (defile) which lasted for three days. The first and busiest parade was on Sunday, which also happened to coincide with the Super Bowl. Manolo, Tobias (new volunteer!) and I watched the game from Harker Boards which was a great spot to watch the parade go by simultaneously. 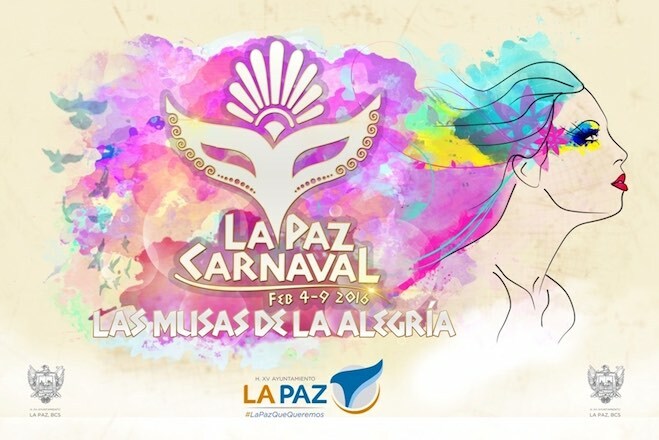 The theme of this year’s Carnaval was Las Musas de la Alegría’ or the muses of happiness, which was an ancient Greek theme. Most floats featured paper maché columns and temples with muses or gods, including Dionysus, god of wine. 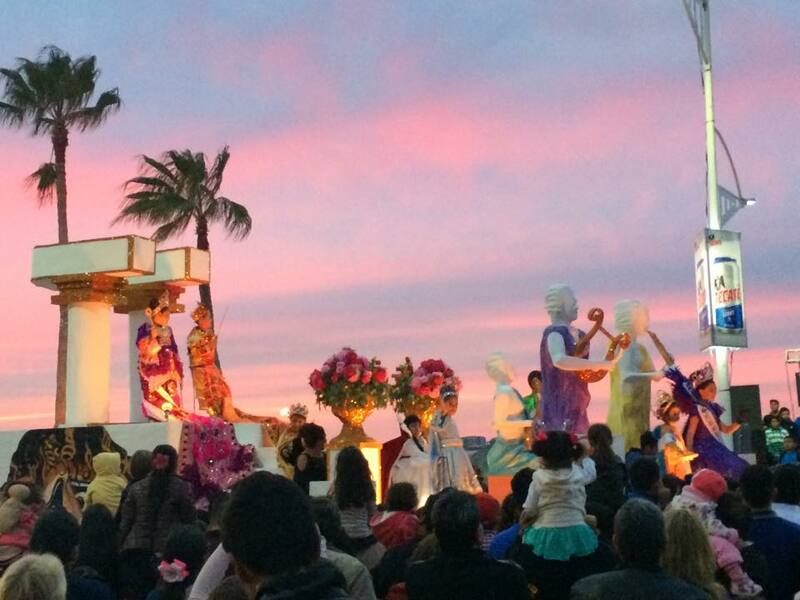 Most of the women and men in the parade wore togas and garlands in their hair while dancing along to Mexican music. Two of the floats had the Junior King and Queen of Carnaval and the King and Queen of Carnaval with embellished dresses and huge decorated wings. One of the cutest floats was a band of young drummers playing along to Back in Black by AC/DC. Other floats didn’t seem to make a whole lot of sense, such as the one of adults and children dressed up like stuffed animals and teletubbies. To learn more about what I’m doing for the Whale Shark Research Project, click here.